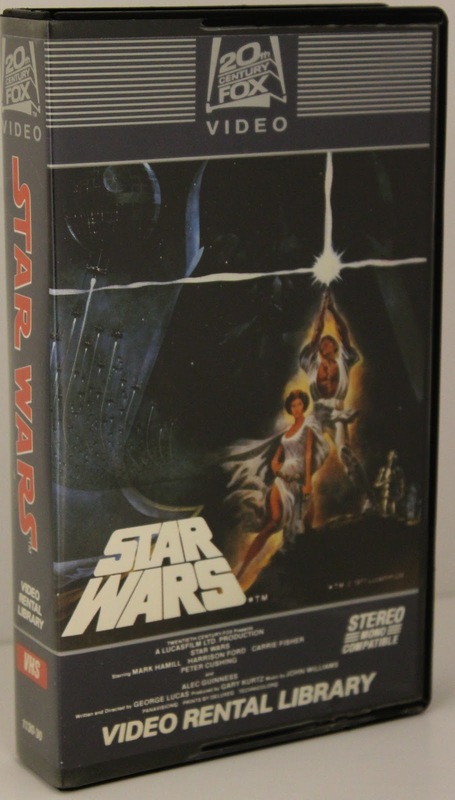 robotGEEK'S Cult Cinema: Badass buy of the day - Star Wars 1st Ever VHS release! 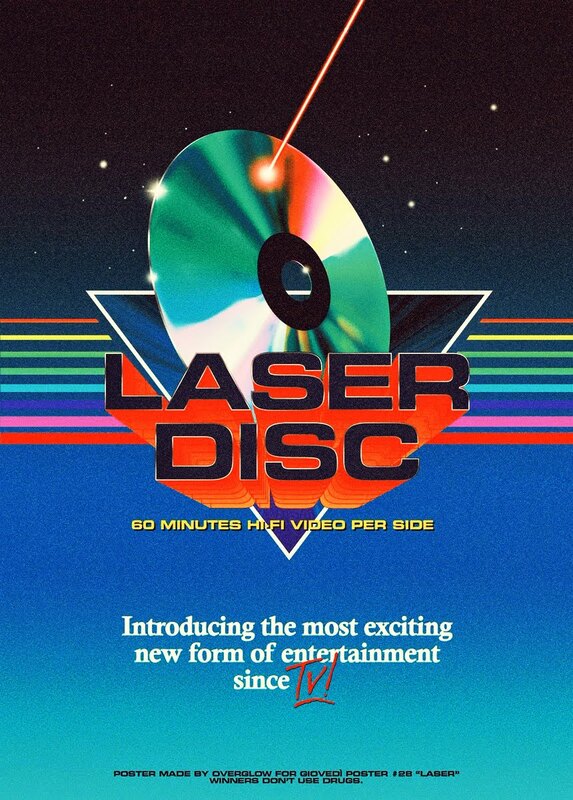 1982 Video Rental Library Edition! Sweet purchase. Gotta love those unaltered editions. Nice find! Other movies should have gone straight to library too. For example: The King's Speech, The Lincoln Lawyer and The Queen. Haha. Nice! This was the first VHS I ever owned and I still have it prominently displayed. I played the Hell out of it too! That's awesome Mitch. I wish I was smart enough or had the foresight to keep all my old "original" tapes when I was young. Pssh, who knows what beauties I'd have by now.